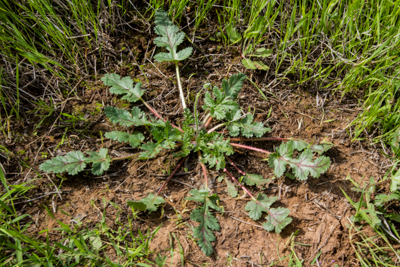 Erodium botrys (Broad leaf filaree) pictured in late winter. 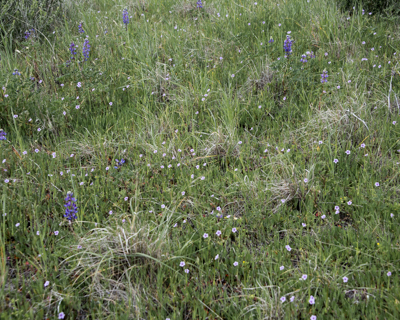 Erodium botrys (Broad leaf filaree) pictured in spring. 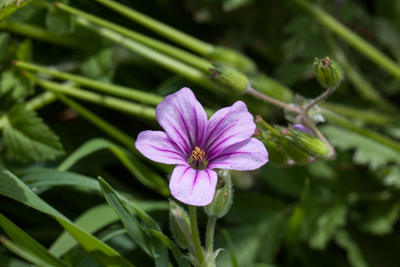 Note: fruits tend to be longer than other Erodium species at the SMFP. 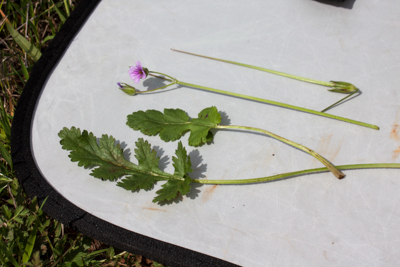 A comparison of the plant parts of Erodium botrys (Broad leaf filaree). The leafs tend to be less "dissected" then other Erodiums at the SMFP and the fruits are comparatively long. 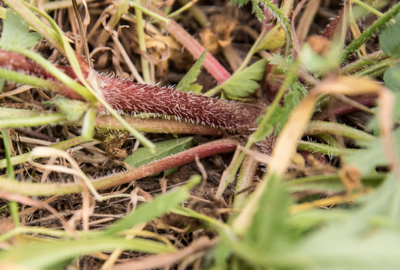 Close up of the stem. 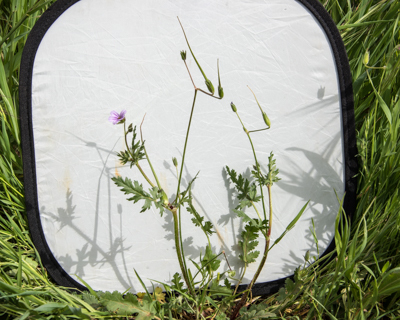 Erodium botrys (Broad leaf filaree) growing with other plants in native grassland.